If you’re looking for made to measure foam cushions for your home in Bedfordshire, then you’re in the right place. At The Cushion Guys we offer a range of custom foam cushions to customers across the area. 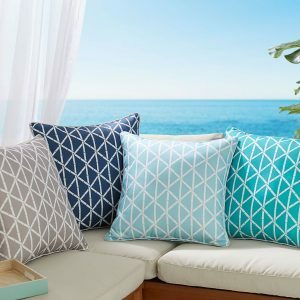 For foam cushions, we only provide them to the highest standards, we make sure that all of our customers are satisfied and receive a value for money product. If you have any questions or require any further information, please contact our team today. At The Cushion Guys in Bedfordshire, for custom foam cushions then you’re in the right place we offer only the best quality this includes luxury materials and natural fillings, this is to make sure that we don’t just meet, but we exceed our customers expectations. When you choose The Cushion Guys we’ll create your made to measure foam cushion to the highest standards. All of our bespoke foam cushions are produced and created to only the highest standards, when it comes to our customers, their requirements are our main priority. The professionals at The Cushion Guys have a wealth of experience when it comes to custom foam cushions in Bedfordshire. With a wealth of experience, we’ve produced hundreds of foam cushions for our customers. Whether you require cushion inners, foam cushion pads or inserts, when you choose The Cushion Guys we have a solution to meet all of your needs, a range of shapes and sizes, different cover style, template sizes or measuring, we’ll also make sure that we fill your cushion to the standard that you require, from firm, medium, loose or filled. Should you require another type of foam cushion, feel free to contact our team today for more information. We also offer a How to Measure Guide to help with your order. 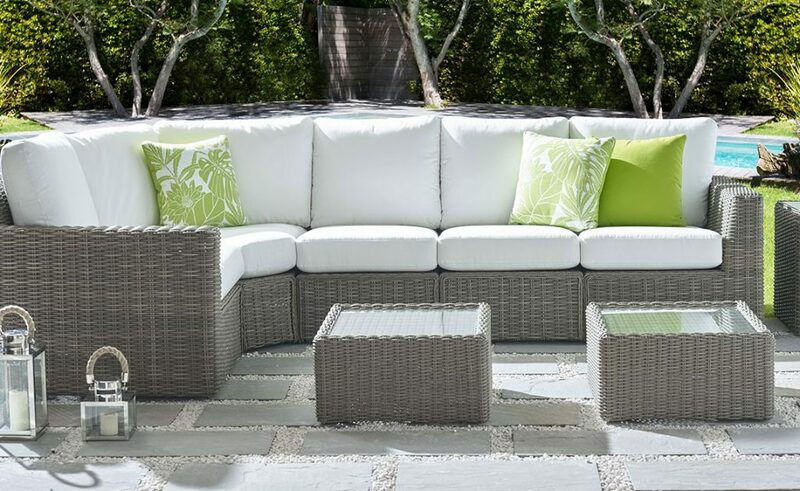 When it comes to the foam cushions that we provide, we only source the best quality foam for our products, so rest assured that you’ll receive a cushion of the best quality. The foam we use is firm, soft and flexible, ideal for a range of bespoke cushions. Our foam cushions give you durability and softness. 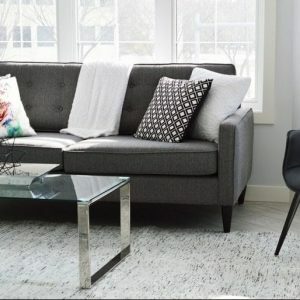 The first stop for foam cut cushions, perfect for easy sofa cushion replacement. Our cushions can also be wrapped using a Dacron fibre layer over the foam to soften the look. We love foam and have been working with the stuff for over 40 years! We have chosen the three most popular foams that are used today in modern manufacturing. However, if you have a specific grade and specification of foam that you need, or are not sure if these foams will be what you require, please let us know and we will be just as happy to change to a different foam from our vast number of products. Please contact us to find out more. For quality custom foam cushions in Bedfordshire, look no further than The Cushion Guys. 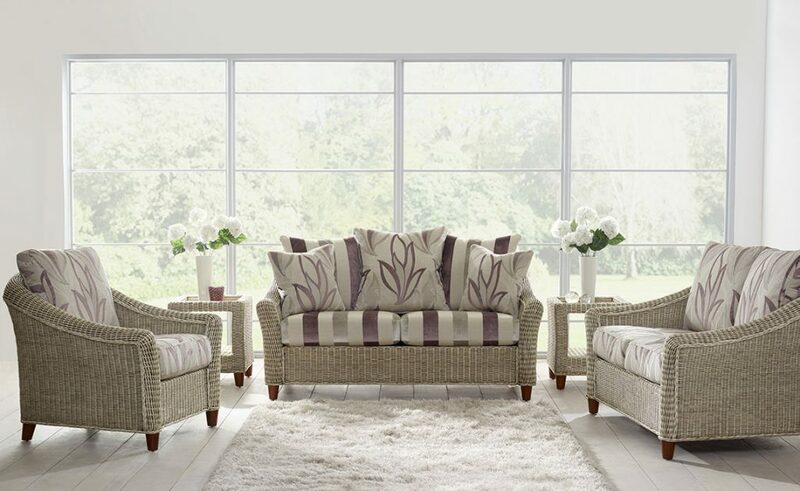 We offer a selection of custom cushion products to our customers across Luton and Bedfordshire. Should you be unsure of your requirements, please call our team today, we’ll be more than happy to help. We also provide a calculator, so you can calculate the cost of your bespoke cushion. We also provide Feather and Fibre custom cushions.